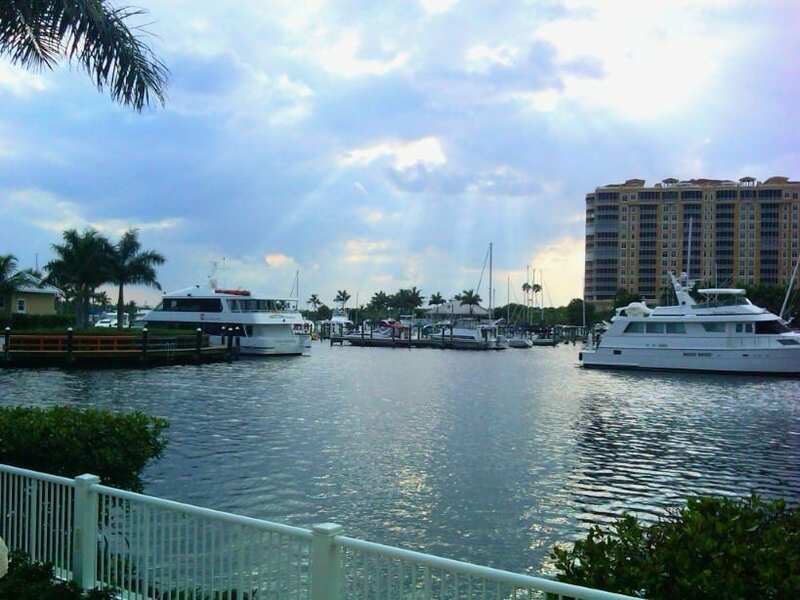 Tarpon Landings in Cape Coral is a luxurious gated enclave with three resort style high-rise waterfront condominiums overlooking the deepwater marina, a nature preserve, the Caloosahatchee River, Sanibel and beyond. Located within Tarpon Point Marina, these 14-story buildings include 12 floors of homes. Two levels of enclosed garages make up the first two floors. A variety of spacious floor plans are available, starting with floor plans in the 2,800 square foot range. In addition to luxurious condominiums Tarpon Point offers coach homes, and luxury homes on deepwater canals. The community has several well known restaurants for fine and casual dining such as Pinchers Crab Shack, Marker 92, and the Nauti Mermaid Grill and Bar. And the community is a resort destination with a top class Westin resort. The promenade of shops including beach attire, art galleries, and gifts. Many nights, there is live music and on weekends events such as fishing tournaments and boat shows. If you have questions about Tarpon Point listings, are interested in floor plans, or have other Cape Coral real estate questions, please contact us via phone or email. To view current active Tarpon Point condo and home listings within this community, please visit the listings section of this community by clicking the button below.